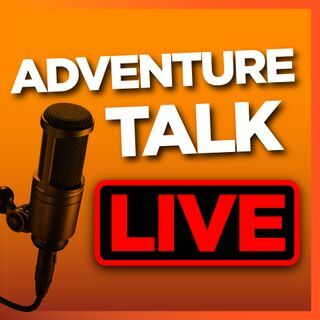 Adventure One is joined by Jonathan who has recently visited Glacier National Park, Banff, Alberta, Grand Tetons National Park. We discuss his travels as he continues to live the adventure life. He includes stories of jumping into frigid water, horrible wine at a winery in Montana, and seeing wildfires all over the western US and Canada.